I am choosing to learn the Spanish language because it will allow me to explore and investigate the particular cultures within Latin America. Learning another language will benefit my career because it will allow me to speak with people from different cultures in more depth and sincerity, and it will allow me to interpret the world through a different cultural framework. I plan on being a university professor, and the heart of teaching is found in the ability to communicate effectively with people from different backgrounds. I believe that thoroughly learning the Spanish language will not only give me access to Spanish-speaking cultures; it will also give me insight into those cultures. I chose ISEP for my study abroad experience because they provided the most options and because they provided the best options. In terms of my learning abroad experience, ISEP provided the most customized program I could find in relation to what I wanted to do. When I started the study abroad process, I knew I wanted to take Spanish classes and courses for my major, which is sociology. 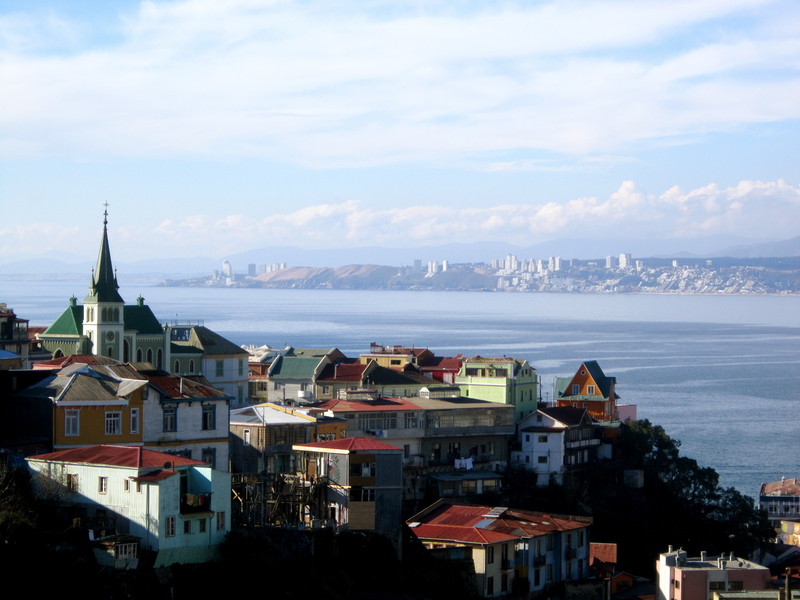 In addition, I wanted to stay with a host family that was situated within Valparaíso. When I was looking for places to study abroad, there were not many programs that offered classes taught in Spanish and English. Most of the organizations out there had only a couple different options, at a couple different universities. Indeed, none of the options I encountered had exactly what I wanted, nor were they particularly affordable. Not only did ISEP have the perfect English/Spanish hybrid-program, they also offered this program at a very affordable price. Certainly, ISEP represented the content, the customization and the comfort that I wanted in a study abroad program. Aside from learning Spanish, one of my goals for studying abroad is to be fully integrated into the host community. In order to do this, I plan on volunteering with a community organization during my stay. I want to be immersed in the community and into a community organization so that I do not only learn about the lives and the history of Chileans; I want to get involved in the community so that I can participate in creating history and transforming lives as a neighboring friend. In addition, I plan on applying for a Fulbright Scholarship after my undergraduate years, and living and learning in a close-knit community will set the foundation for that plan. ISEP will help me reach these goals by allowing me to stay with a host family and by providing me with excellent resources to find community organizations. Studying abroad with ISEP is not only providing easy access to my study abroad location; studying abroad with ISEP is helping to provide authentic acceptance into my host community. 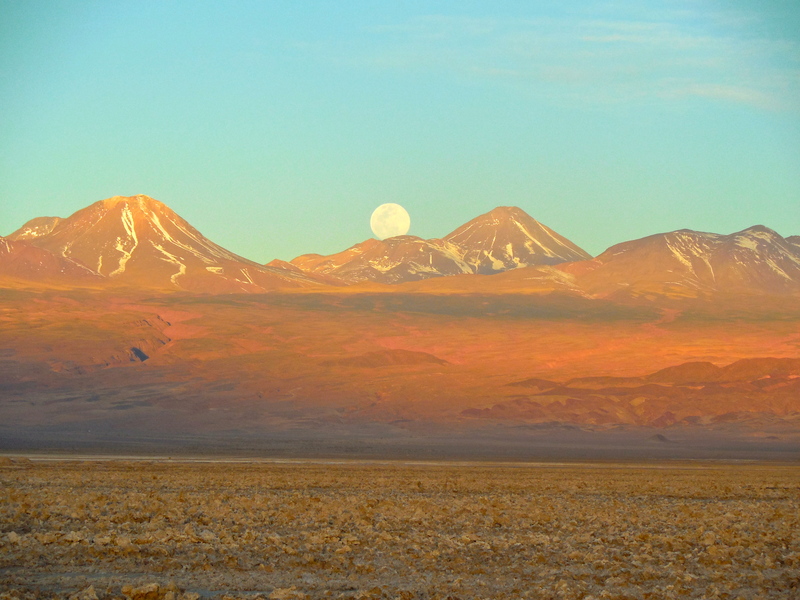 Want to learn Spanish in a foreign country? Learn more about Pontificia Universidad Católica de Valparaíso or find another program on our website.